Gokay Turanlioglu is a business strategist, management professional and a technology lover. Gokay began his career at Merrill Lynch’s Private Client Group in New York City, USA, and later focused mainly on Private Equity and Venture Capital at M. Hunter Ramcharan, Egan & Co. 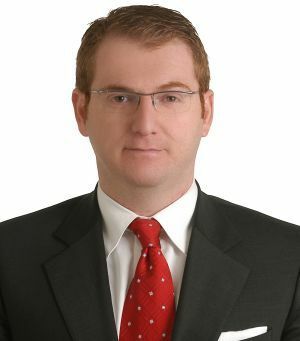 In 2006 Gökay joined Esas Holding’s Strategic Planning and Business Development team in Istanbul, Turkey, taking on key roles in several investment projects and M&A deals in food & beverage, aviation, real estate, retail, and healthcare. Later in 2011 he joined Soyak Holding’s Cement Group,Traçim Cement A.S.,as Business Intelligence Coordinator and jointly serves as Business Development Coordinator for the private technology investment fund at Soyak. Gokay is also a Board Member of the Strategic Planning Society of Turkey. Gökay holdings a degree in Business Management from Baruch College, ZicklinSchool of Business/CUNY (2003) and is fluent in English and Turkish.